Even if students can decode words in their reading, that doesn't mean they will comprehend what they read. If they read too slowly, then the text doesn't make sense. If they don't chunk words in phrases, breathing at punctuation marks, then the text doesn't make sense. If they lack expression, then the text is flat and also doesn't make sense. Reading expert Tim Rasinski is right--Fluency is the secret ingredient to comprehension. Reading aloud to your students is valuable. Their peers aren't modeling fluency, so you have to. Reading aloud with some regularity is essential. However, be sure that before you read aloud you remind students to notice your fluency. Introduce the term "fluency" to students intentionally. They can't achieve it if they don't even know what it is. Describe a fluent reader to be like a skateboarder--smooth, fluid, and effortless. Model fluency done well--with expression and accurate phrasing and a speed that is fast enough to make sense but not so fast that the reader can't comprehend.Then model the opposite--a robot reader who is choppy, jerky, stilted, and deliberate in his movements. Read without expression, hesitating and sounding out most words, frequently pausing after words, and breaking sentences into awkward phrases. You want students to hear the difference between strong and weak fluency first. Then build an oral fluency rubric so students can continually assess their growth. Consider using concrete images to define the levels of the rubric. Weak fluency is reading like a robot (Level 1). Strong fluency is like the smooth ride of a skateboarder (Level 3). And fluency which includes smooth portions and choppy spots is like a robot on a skateboard (Level 2). Let these images represent your oral fluency rubric levels. Then, as you continue to target fluency over the next several weeks, slowly build a rubric that includes specific criteria. developed by first graders in Linda Schmidt's class at Bright Elementary (Bright, IN). 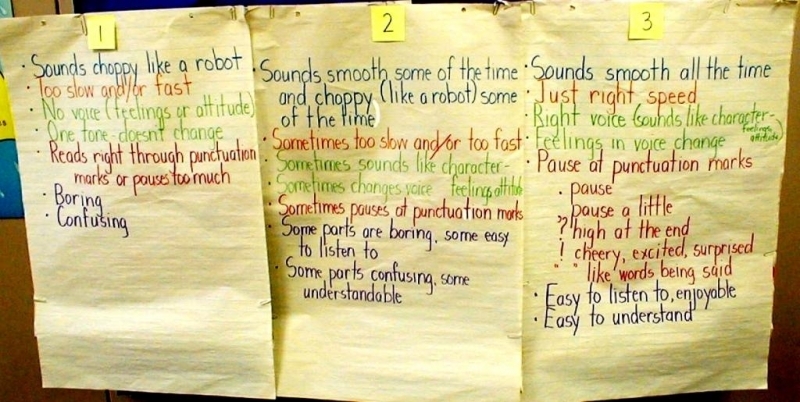 Once your oral fluency rubric is created, have the students self assess their reading after all-class choral reading (or echo reading or partner reading or whatever read-aloud strategy you use). Maybe the first read-through the class determines they all read it like a level 1. You suggest they read it again and try to increase their fluency and up their score. After the second reading the class might excitedly determine they were much more 2-ish. Maybe with one final reading you can get as fluent as a smooth-wheeling skateboarder, a Level 3. 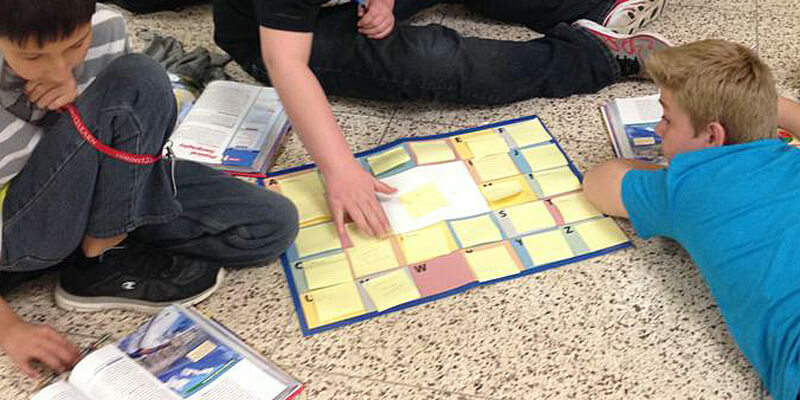 It's a great way for students to assess their own developing fluency and realize the "goal." 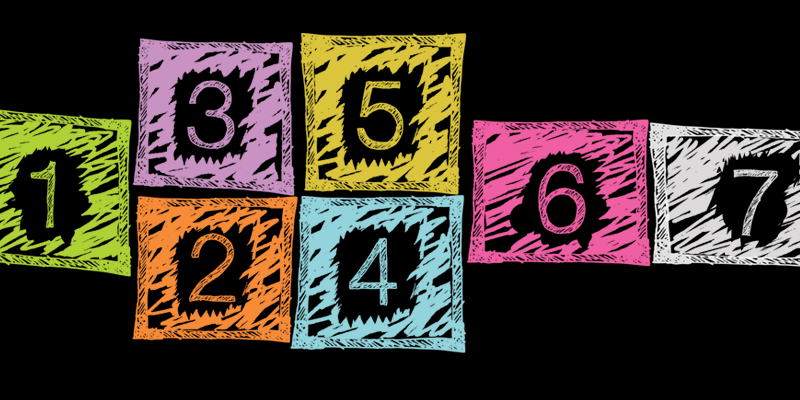 Plan an intentional focus on fluency with your students for the rest of the year. The thing about fluency is that you can't do it as a two-week unit. Fluency is an on-going skill to work on. 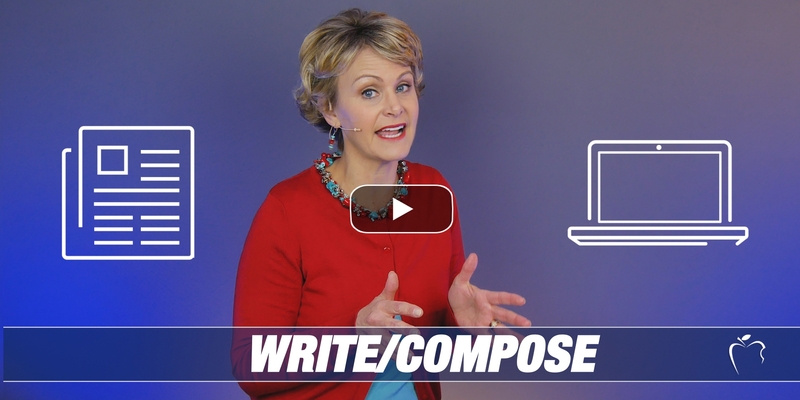 Because of this, you don't want to do it for 20 minutes once a week (e.g., Fluency Fridays). Rather, 2-3 minutes daily makes more of an impact than once a week. It's like dieting; you can't lose weight dieting once a week. You need to make constant and continual baby steps. 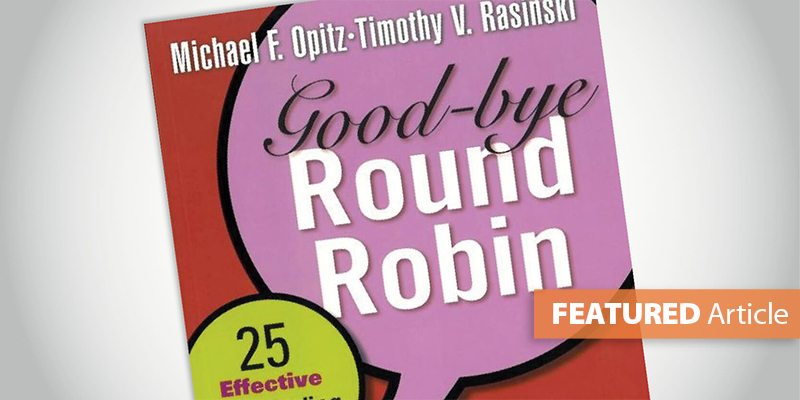 Goodbye Round Robin-- 25 Oral Strategies for Teaching Fluency, by Tim Rasinski. 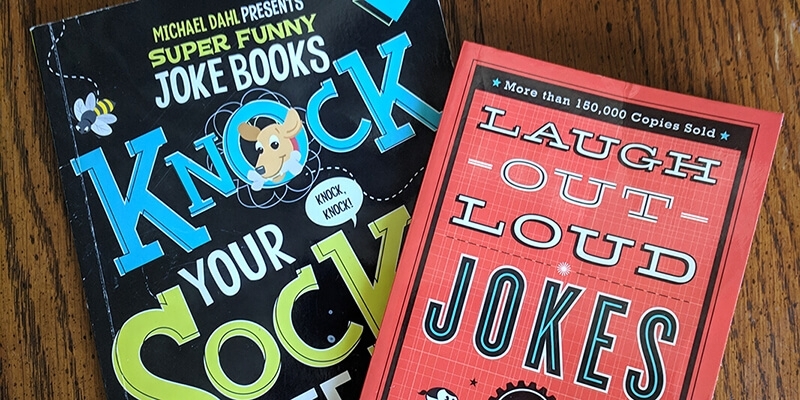 In addition to echo reading, this book gives you tons of ways to get kids reading aloud, without the traditional each-kid-takes-a-turn approach. It's a skinny little book that's a dynamic quick resource. Building Fluency Lessons and Strategies for Reading Success (for grades 2-6), by Wiley Blevins. 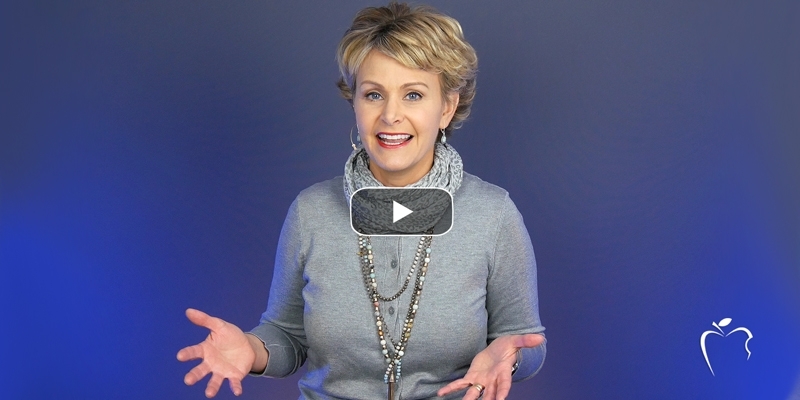 These are ready-to-teach mini-lessons to use regularly. 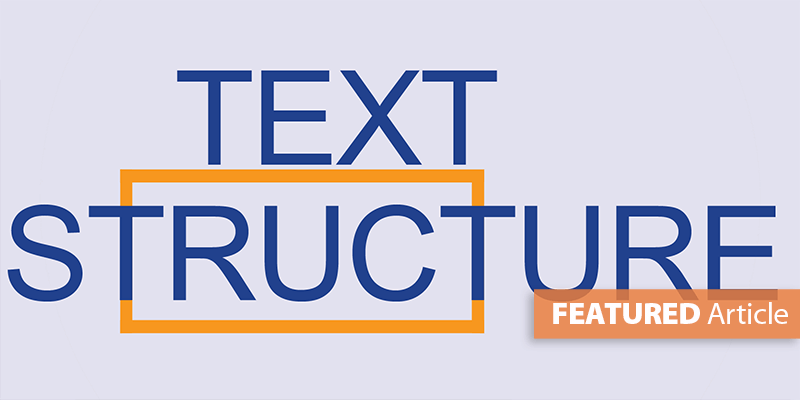 They cover the gamut of getting kids to increase their word recognition and reading rate, and learning to read in chunked phrases, increasing expression, and so much more. Love it! Tons of strategies! Teaching Phonics and Word Study in the Intermediate Grades (grades 3-8), by Wiley Blevins. 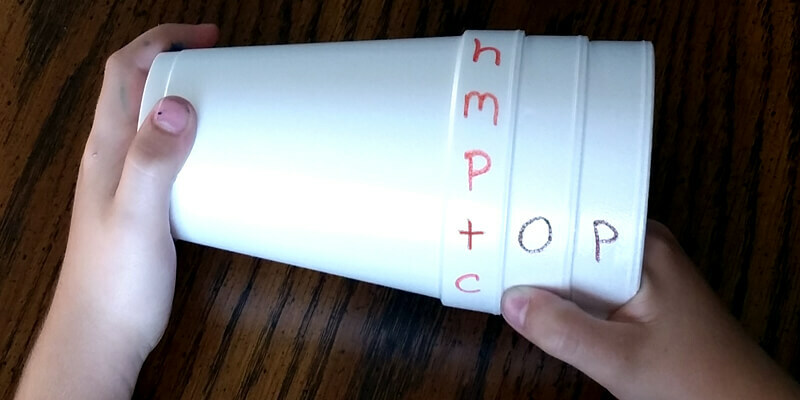 This text provides basic phonics skill work with examples for older students. It's the same skill work we might use with K-2 readers, but the strategies are geared toward older students. 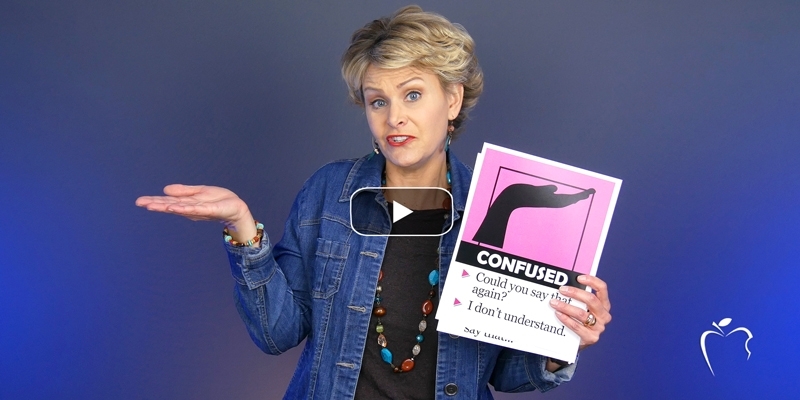 This is perfect for the teacher trying to get students to just sound out and decode individual words faster. Two of my students practically swaggered out of their tutoring session after we discussed "Robots vs. Skateboarders." My fifth grader said, "Wow! That's the best I've ever sounded when I was reading." Keep up the GREAT work! I love how easy it is to implement the strategies you share. Article originally posted October 27, 2008.